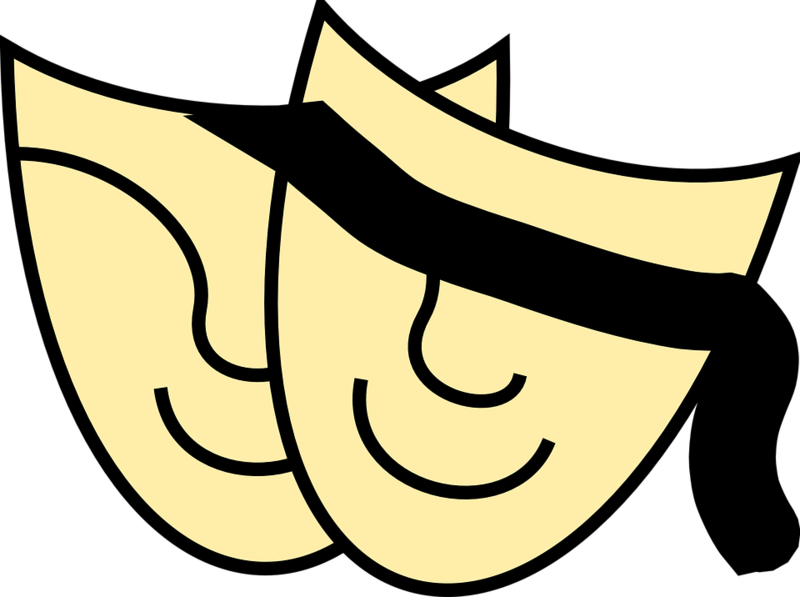 Come to the Macedon Public Library and help us brainstorm, write, create backgrounds and props, act, film, and edit a series of short comedy sketches, to be submitted this Spring for the Rochester Teen Film Festival. As you can see, we’ve done animated. Now we want to do live-action. So, if you are funny, creative, bizarre, random, techy, and between the ages of 13 – 18, please come to the Macedon Public Library (30 Main Street, Macedon, NY 14502) and join us! For questions, call 315-986-5932 x108 or email Julia (Teen Services) at jkoberlein@pls-net.org.